Al-Shabaab, a somali-based terrorist group affiliated to al-Qaeda released the names of alleged perpetrators of the Westgate mall terrorist attack in Nairobi, Kenya that left 62 people dead and over a hundred wounded. According to the revealed list, one of the attackers came from Helsinki, Finland. If this is true it could have damaging consequences on Somalis in the Nordic country. Al-Shabaab claimed responsibility for the Westgate attack in retaliation to Kenyan military operation in Somalia, and released the names, ages and countries of origin of the alleged attackers. 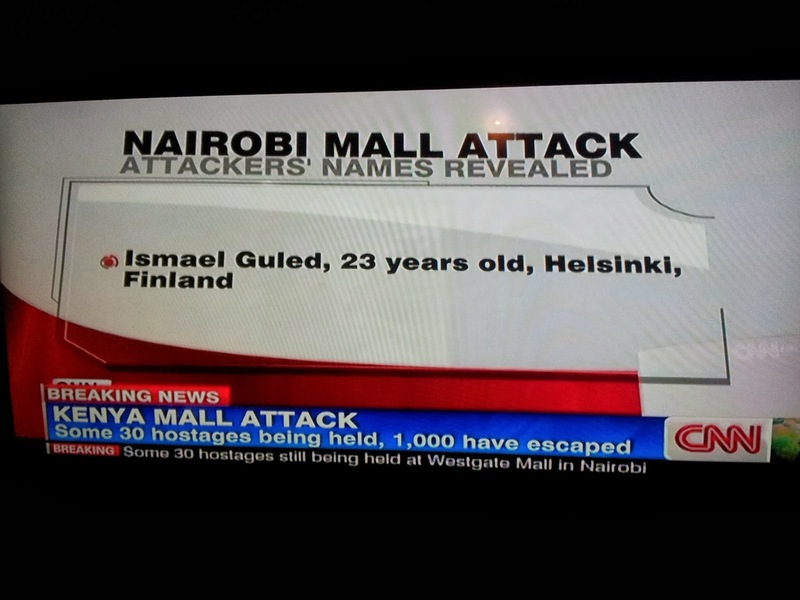 According to the list, one of the alleged attackers identified as Ismael Galed came from Helsinki, Finland. The other 8 were recruited from Canada, Somalia, U.S.A, Kenya and the U.K. According to Finnish police, the name released by al-Shabaab and linked to Finland is not in the country's population register but investigation continues since it is common for al-Shabaab's militants to adopt fictitious names so as distract the authorities. The Somali union in Finland said the name is unknown in the community. Personally, I hope the alleged attacker from Finland does not exist since his existence would have negative repercussions on innocent members of his community. Al-Shabaab reportedly recruits from Somali communities around the world. According to Statistics Finland, there were 7,4768 Somalians in Finland in 2012 - making them one of the largest groups of foreigners in the country. A poll in 2011 placed Somalis among minority groups most affected by racism and intolerance in Finland. 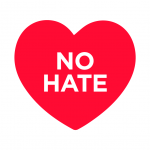 In my assessment, news that one of the Westgate attackers came from Helsinki would increase intolerance and negative attitudes towards Somalis - many of whom already face discrimination and high unemployment in Finland. Extremism and participation in terrorist attacks by individuals from Finland and elsewhere should be condemned and prosecuted when possible, security should be tightened and members of the public and security forces should be more vigilant. The threat of terrorism is real and militants may be hiding in plain sight. 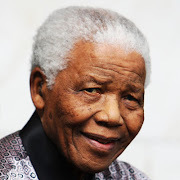 However, there should be no backlash of intolerance and increased negative attitudes towards vulnerable communities from where militants could be recruited. A backlash would only increase chances of recruitment by terrorist groups. Disgruntled young men pushed to the fringes of society could easily be recruited for purposes of terrorism. 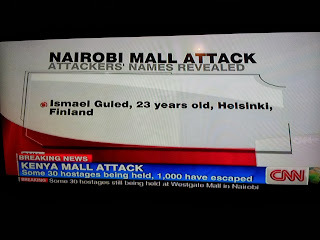 This is not the first time al-Shabaab is linked to Finland. In 2011 it was revealed that six persons resident in Finland had links to the terrorist organization. Regardless, I think people should be treated as individuals and their actions should not be attributable to everyone in their community of origin.